Australia has reached the highest level of immigrant population in 122 years, thanks to the overseas students who are increasingly choosing the nation as their destination for overseas studies. The share of the immigrant population in Australia was 28.5% of the total population in 2015-16 as per the immigration statistics revealed by the ABS. The immigrants who reside in Australia for one year in a period of 16 months are classified as residents by the ABS. This approach is useful in assessing the influence of immigrants who are conventionally considered as provisional residents but who might have resided here for many years actually. 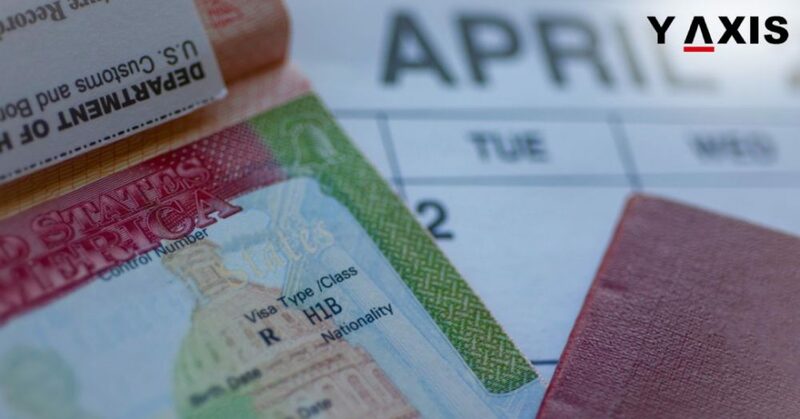 The number of immigrants who possessed the student visas in Australia was 471, 000 in September 2016 while compared to the 426, 000 student immigrants in September 2015. The increase in the percentage of overseas students is responsible for the increase in the share of the overseas immigrant population in Australia. Roughly, out of the five immigrants who arrived in Australia in 2016 one was an overseas student. If other students are also included in this the ratio would be actually one out of four, quotes SBS. As per the first assessment of the jobs that employed overseas students released in March 2017, it has been revealed that 40,000 are employed in the hospitality sector. 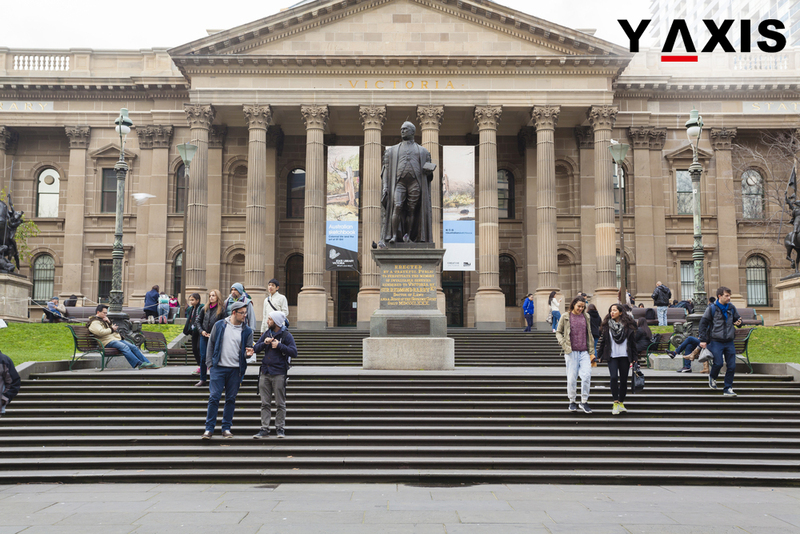 Overseas students arrive in Australia through the provisional visas but around 20,000 of them improvise to permanent residency status as per the report of the Productivity Commission on the intake of immigrants.